Need a smoothie to soothe your stomach? Here’s one! 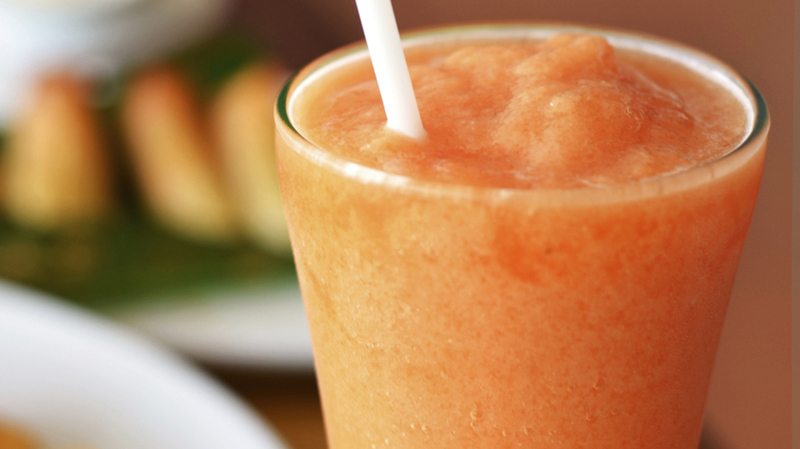 Blend papaya, ice, yogurt, ginger, lemon juice, agave nectar and mint in a blender until desired consistency is reached.